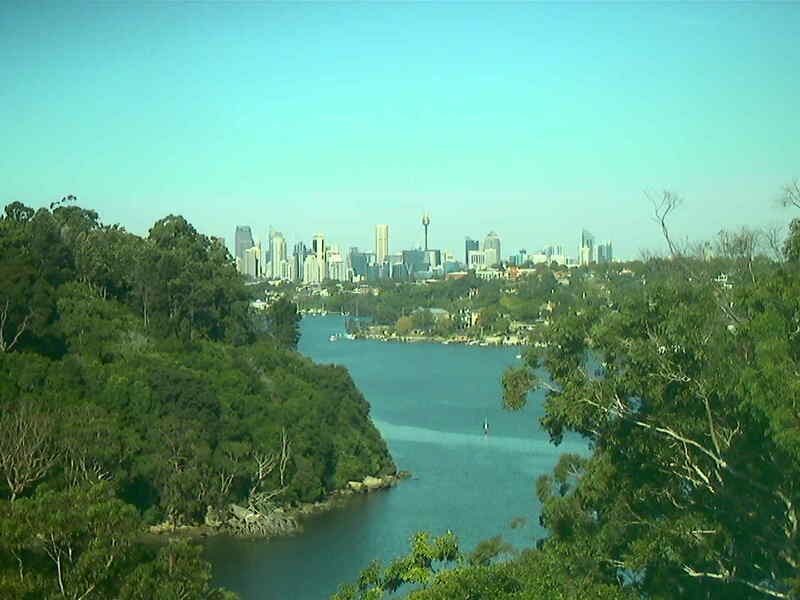 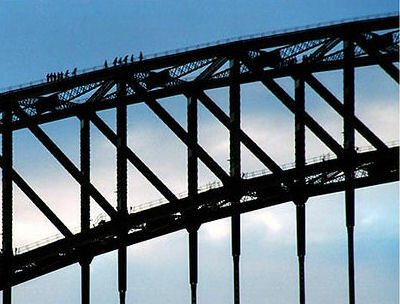 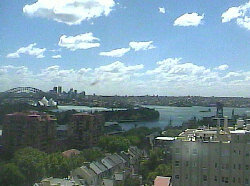 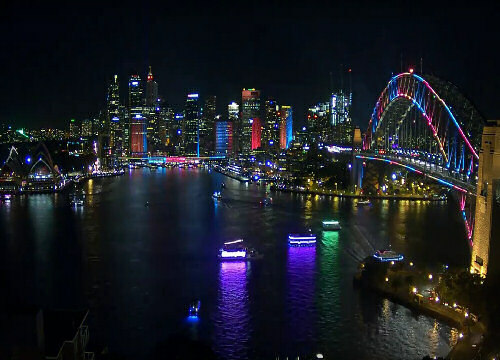 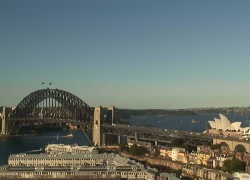 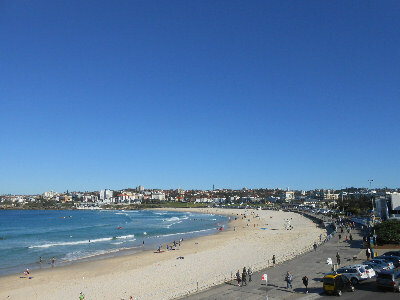 Sydney is replete with some of the best webcam imagery, the envy of any city in the world. 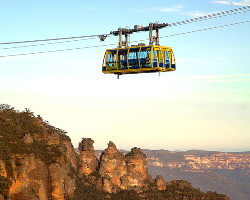 From the picture perfect views of the incredible Sydney Harbour, iconic Sydney Opera House and Sydney Harbour Bridge, the picturesque Blue Mountains, the endless ribbon of clean golden sandy surf beaches from Palm Beach in the North to Bundeena in the South and the world famous Bondi Beach. 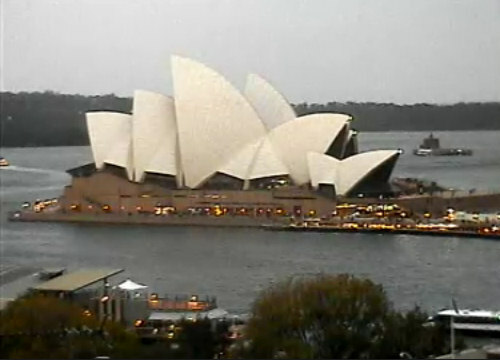 Almost all these well known places have cameras pointed their way. 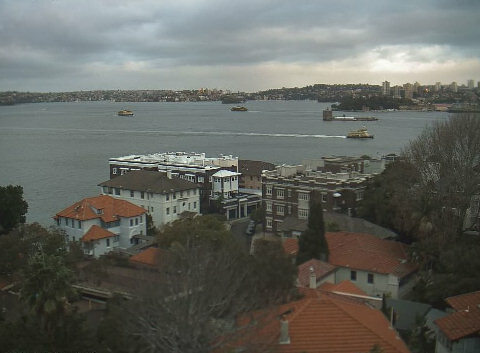 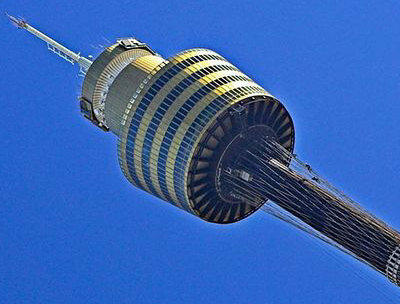 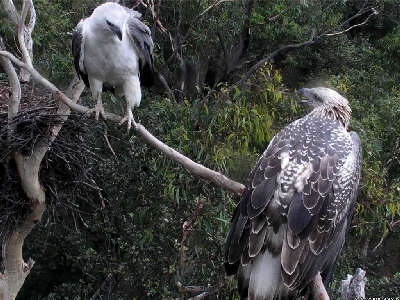 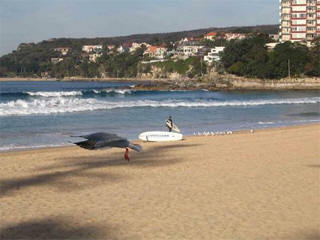 Try the links below to other webcams of some of the best views of Sydney.